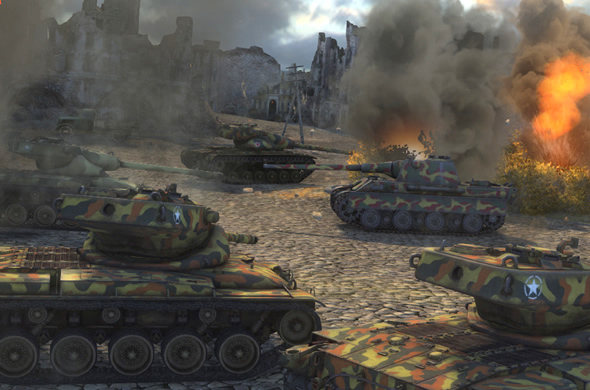 The World of Tanks game for consoles offers up 5 different types of games when playing multiplayer. They include Standard Battle, Encounter, Assault, Team Destruction, and Training. Each game type will share common tactics but also have tactics and tips of their own. The maps page displays the game types available for each map on the XBOX and Playstation consoles. Standard Battle is the most common of game types for multiplayer games and available on every map. Tactics and gameplay will vary but most players will go for the complete destruction of the enemy side as more experienced is gained for the winning team, plus its more fun. However this can change if the number of players on both sides is remaining similar as the game progresses which can result in one of the sides going for a base capture. This may also be driven by the health of the team. Teams will low health may switch to base capture mode. If no side is completely destroyed and the enemy base not captured when the time runs out then the game will be a draw. Scoring a penetrating hit or critical hit will reset the base capture points however this can be mitigated by having more tanks on the base. Encounter is very similar to Standard Battle with the exception of there being a single neutral base to control and capture instead of 2 player bases. Quite a number of maps host Encounter although not as many as Standard Battle. The neutral base is a hot spot so expect a few tanks to naturally go for flag or position themselves near it. Depending on the map some players will take up sniper positions targeting the neutral base zone. 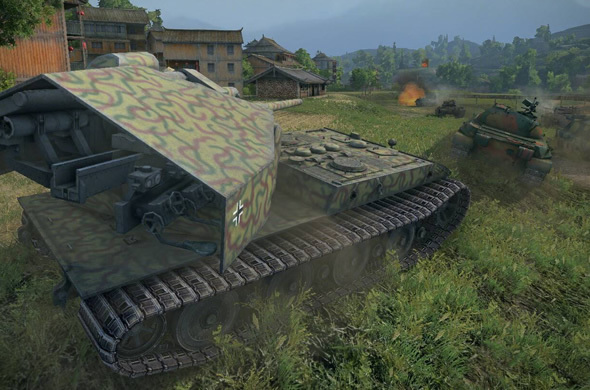 As with Standard Battle players have the option of either attempting to destroy all enemy tanks or go for the neutral base capture. Players need to assess the situation and re-evaluate their tactics as the game unfolds. It is not uncommon for the losing side to switch to capture mode and go for the neutral base especially where the enemy is positioned too far away to make it back to the neutral base in time. This is a popular tactic especially for faster tanks. If no side is completely destroyed and the neutral base not captured when the time runs out then the game will be a draw. Scoring a penetrating hit or critical hit will reset the neutral base capture points however this can be mitigated by having more tanks on the base. Another tactic used by some teams is to rush the neutral base and place a large number of tanks in the capture zone. If successful, the game will be very short, and in many cases quite boring to play. On some maps the neutral base is positioned out in the open with very little to no cover making the player susceptible to artillery fire. Assault is one game type that players both love and hate depending on the map and whether you are the attacking side or defending side. Available on limited maps and with limited time, not like the 15 minutes for Standard Battle games. Assault games can be quite drawn out especially when the attacking side spend more time in defensive positions instead of going for the enemy flag. The game in some ways leans towards the defending side who can simply take up camouflaged defensive positions and wait for the enemy to roll on into their line of sight or sit back and wait for the time to run out. A risky tactic for the defending side is to switch to attack mode and engage the enemy which can sometimes happen when players get impatient and are keen for some action. The attacking side will need to concentrate on choke points and trying to lure impatient defenders out of their hiding spots. Artillery on the attacking side must be used properly and target those defenders in camping out and in sniper mode. Team Destruction is generally the least available of the game types however is available on all maps. As per the name of the game, Team Destruction is all about one thing and one thing only, complete annihilation of the enemy side. There are no flags to capture or defend. Tactics will really depend on the actual map and the starting position on that map. There is never a draw on Team Destruction. One side must win and if no side is completely destroyed then the tiebreaker conditions are enacted. Team Destruction can be quite a fun game and will nearly always result in one side being completely destroyed. 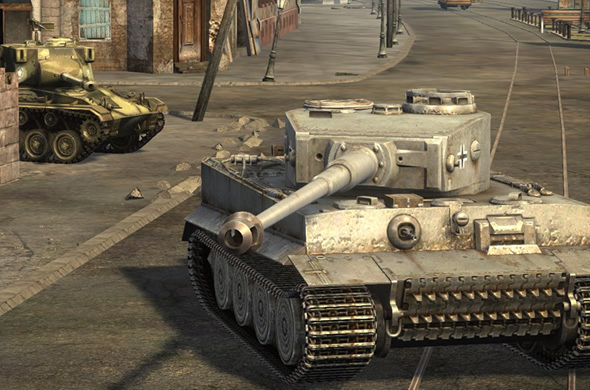 A great place to start for those new to World of Tanks. The Training Ground will run the player through the basics of tank manoeuvrability followed by the basics of using the tank's gun. Targets will start out at a stand still allowing the player to target the weak spots and hit zones, and practice firing on the move. 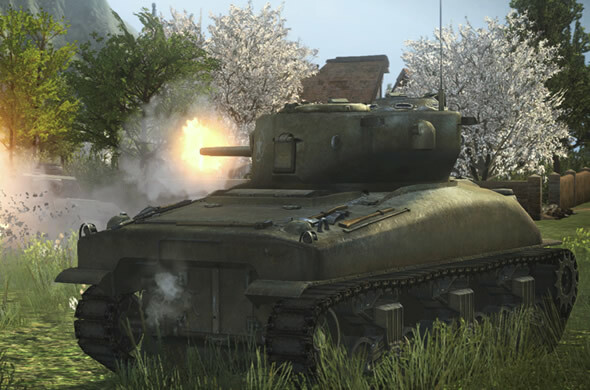 The last operation involves the player targeting and shooting at a tank on the move. 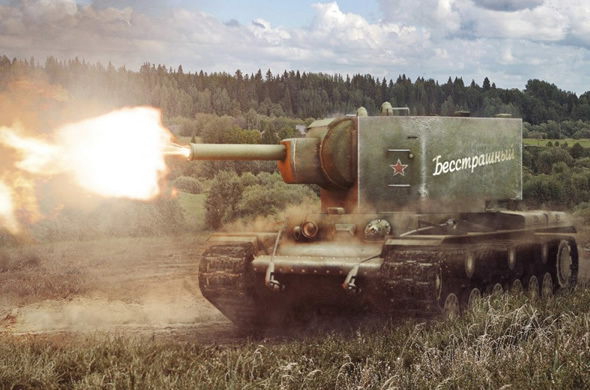 None of the target tanks shoot back so the player only receives their first sense of action on the actual battlefield.